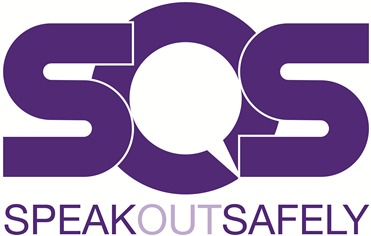 This trust supports the Nursing Times Speak Out Safely campaign. This means we want every member of our staff to feel able to raise concerns about wrongdoing or poor practice when they see it and confident that their concerns will be addressed in a constructive way. 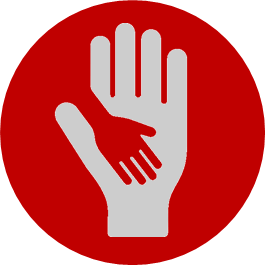 We promise that where staff identify a genuine patient safety concern, we will support them, fully investigate and, if appropriate, act on their concern. Whether you are a permanent employee, an agency or temporary staff member, or a volunteer, please speak up when you feel something is wrong. We want you to be able to Speak Out Safely.